Ameriway Corporation (USA) is a Philadelphia, PA based distributor of household goods. 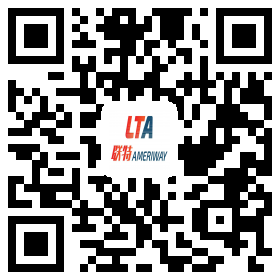 Ameriway strategically places its warehouses in both the east coast and the west coast to ensure that the goods being distributed arrive to their final destination in a timely and cost effective manner. In addition, Ameriway also designs innovative products with full IP rights and sells them directly to consumers and end users. We also design unique home Improvement products for the USA market.